The Requiem is known to the general public in the version undertaken immediately after Mozart's death by his pupil Franz Yaver Süßmayr. 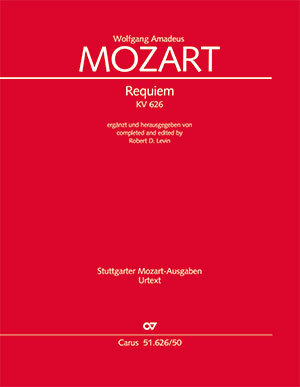 The attacks against Süßmayr's completion began in 1825, when the so-called "Requiem Controversy" erupted. Over the last decade a number of musicians have attempted to cleanse the Requiem of the deficiencies introduced by Süßmayr. The completion published here takes into account the tendencies of the newer versions (such as revised instrumentation, or recomposition of some parts). 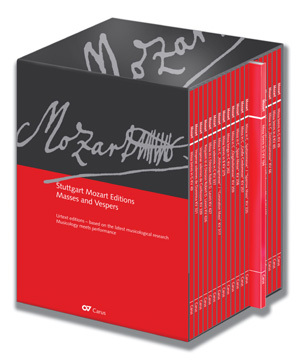 At this the character, texture, voice leading, continuity and structure of Mozart's music was observed.